Knotel offers workspaces for growing teams and established companies. Reporting to the Director of FP&A, the Manager, Real Estate FP&A will be charged with leading the forecasting, reporting, & analysis of Knotels space inventory. 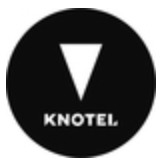 The manager will work closely with the Real Estate Acquisitions, Design & Construction, & Asset Management teams at Knotel to understand & track core business drivers. 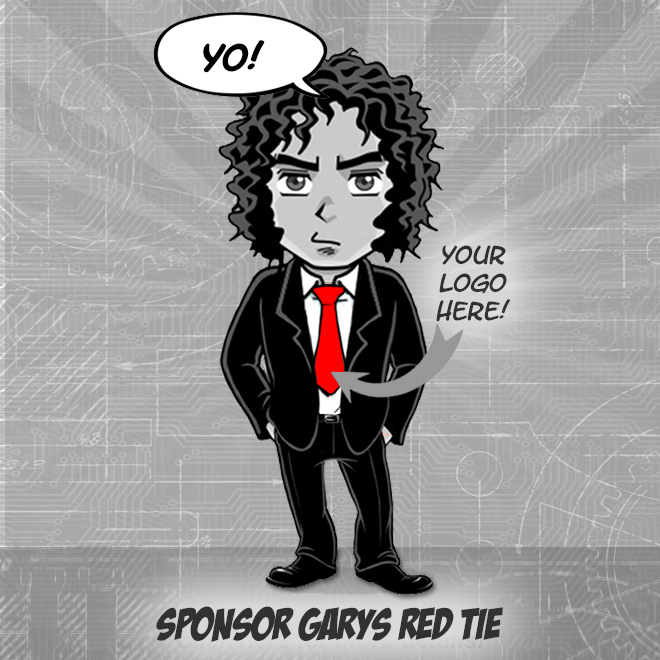 S/he will be able to grow with the company & be instrumental in building out a world-class finance organization. Knotel is transforming the office market with its Agile HQ Platform. Making long-term leases a thing of the past, Knotel designs, builds, & operates custom spaces for established & growing brands, so they can be free to grow their businesses at will & build whats never been built. Named a Business Insider Top 50 Startup & New York's Hottest New Workspace Model, Knotel has over 50 locations across more than 1 million square feet in New York, San Francisco, London, & Berlin. Founded in 2016, Knotel has raised $160 million in funding. Knotels member network includes companies like Starbucks, Cheddar, & King. Visit www.Knotel.com. Fly your Flag - Dont check your identity at the door. Bring it inside - we are better for it. Dont Look Away- Care for the details no one told you about. Make every space a home & give the gift of belonging. Get Uncomfortable- Innovation starts at the edge of the unknown. Embrace the adventure & sign up for the hairy challenges. Where is it Engraved- Question orthodoxy. Share in the Victory Dance- No one summits alone. Leverage the best in others & offer the most in yourself. At Knotel, we know that a diverse workforce fosters our individual & collective success. We are committed to building an inclusive, collaborative culture where people of all races, genders, sexual orientations, & religious backgrounds can do their best work. This is all fueled by our employees, who drive the efforts & initiatives outlined here.